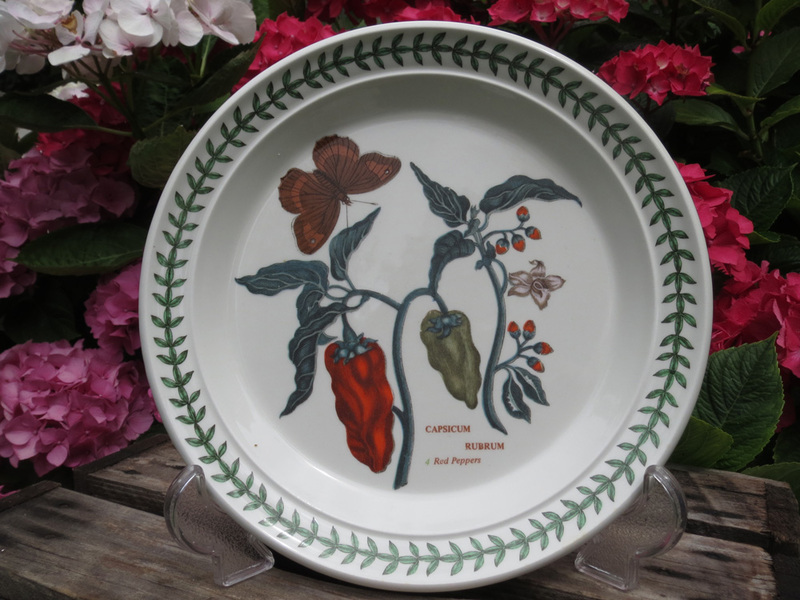 They are the Water Melon, the Night Flowering Cactus, the Dog Rose, the Red Pepper, the Eastern Hyacinth and the Woody Nightshade. 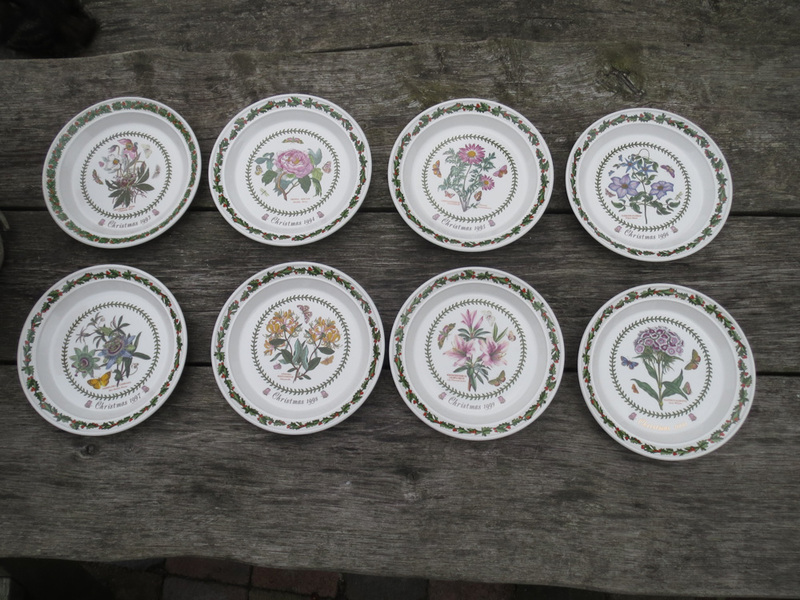 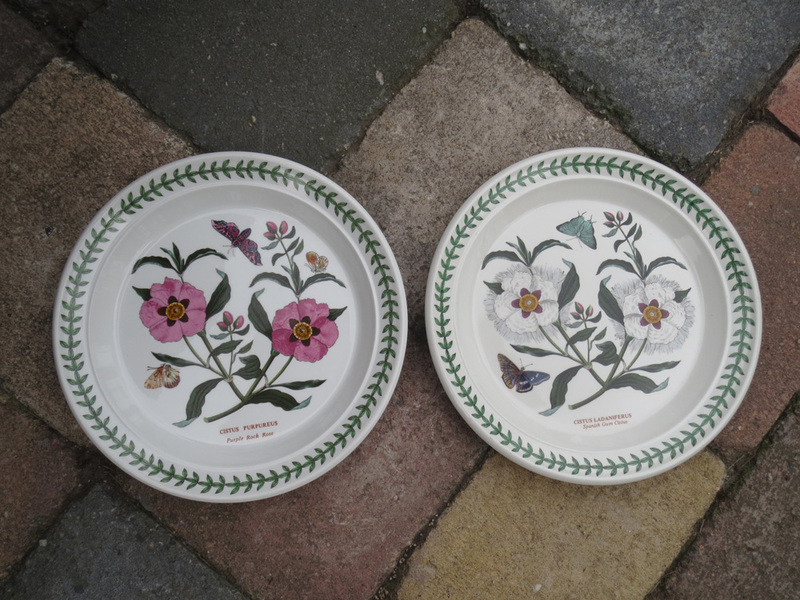 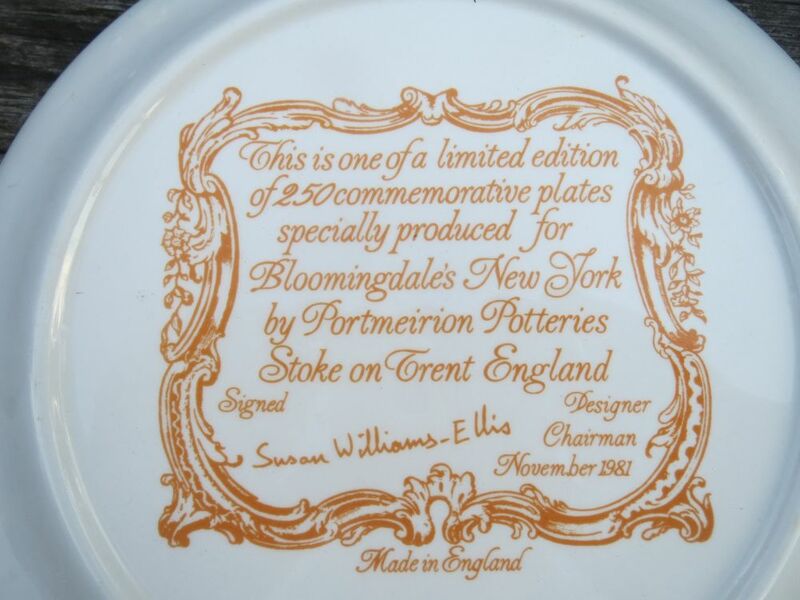 These motifs also appeared on the original 13 inch platters. 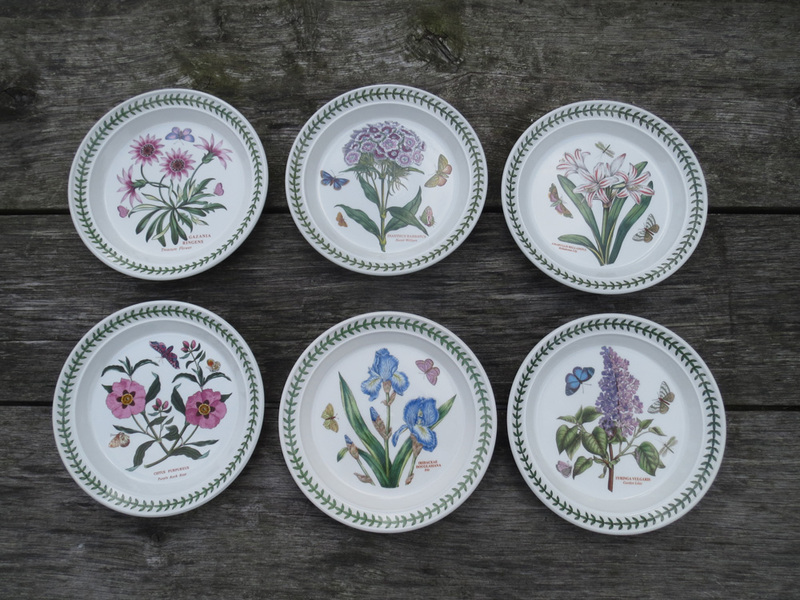 They have all been retired now. 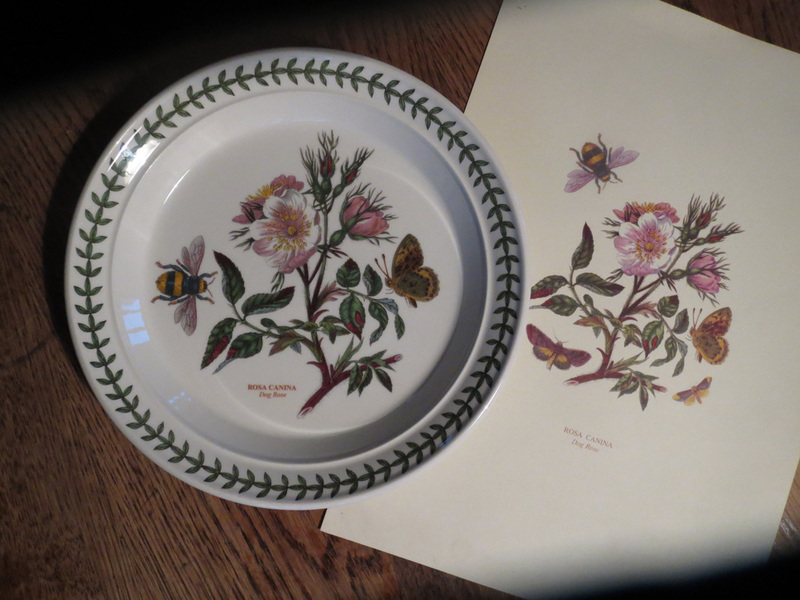 I am very fond of the dark reds, greens and browns, the insects and the almost scary flowers of these early motifs. 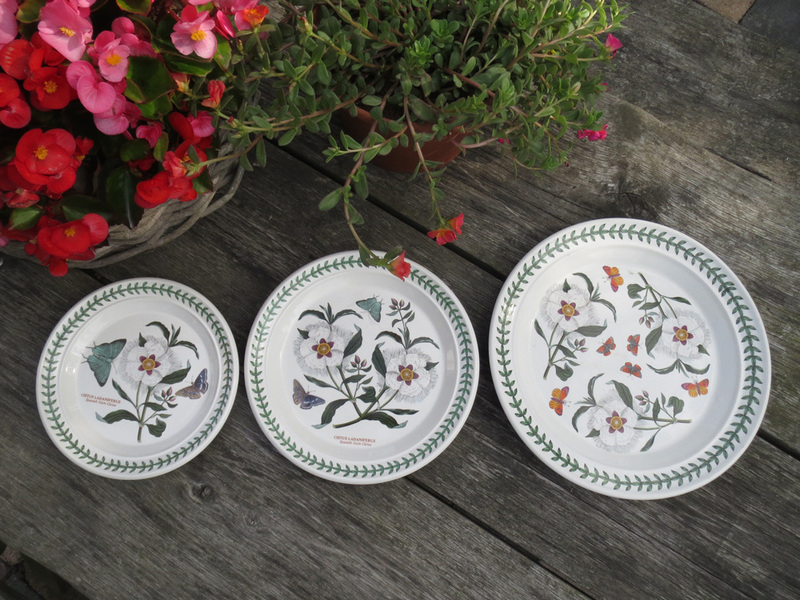 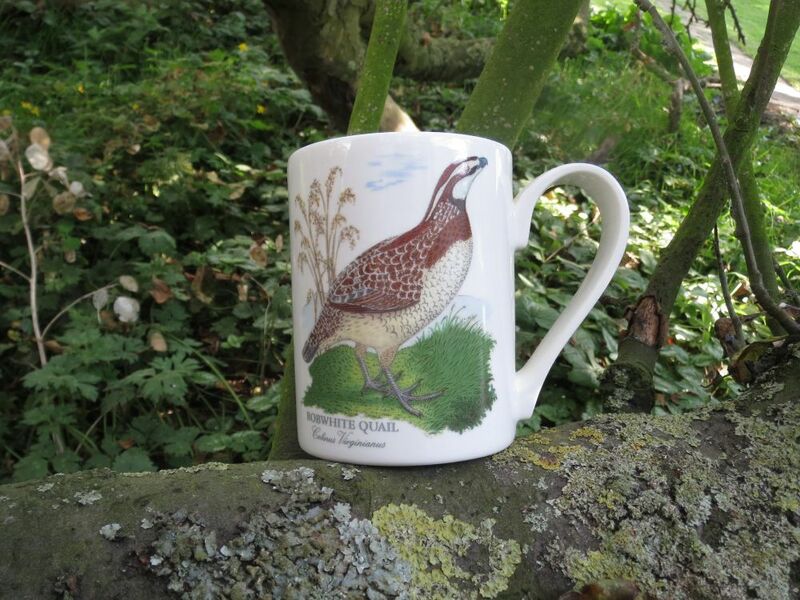 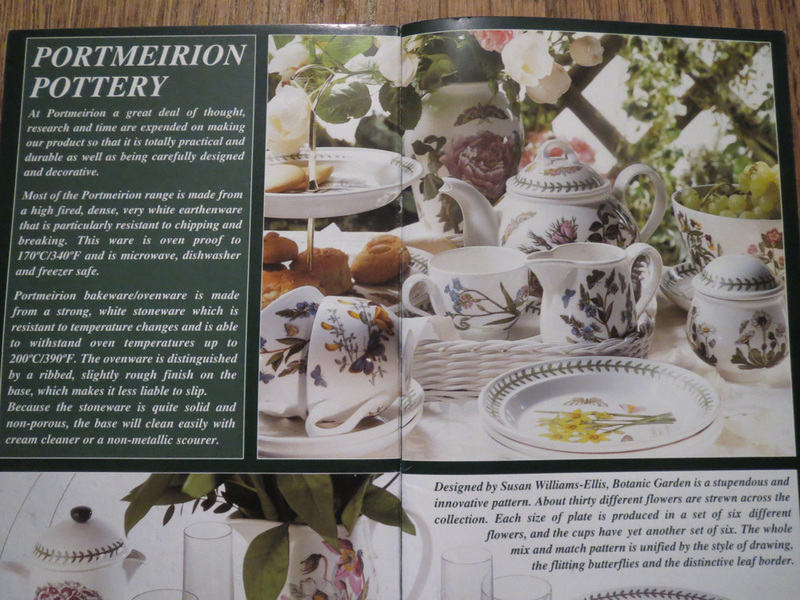 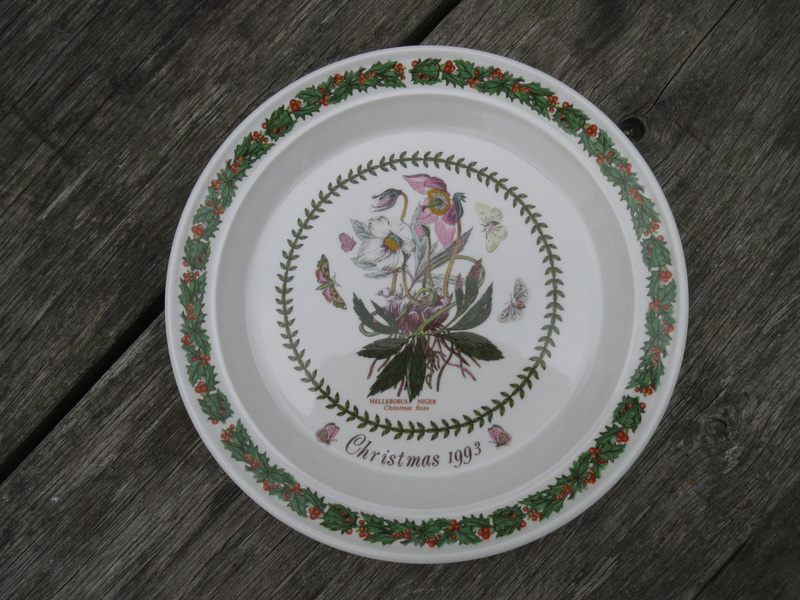 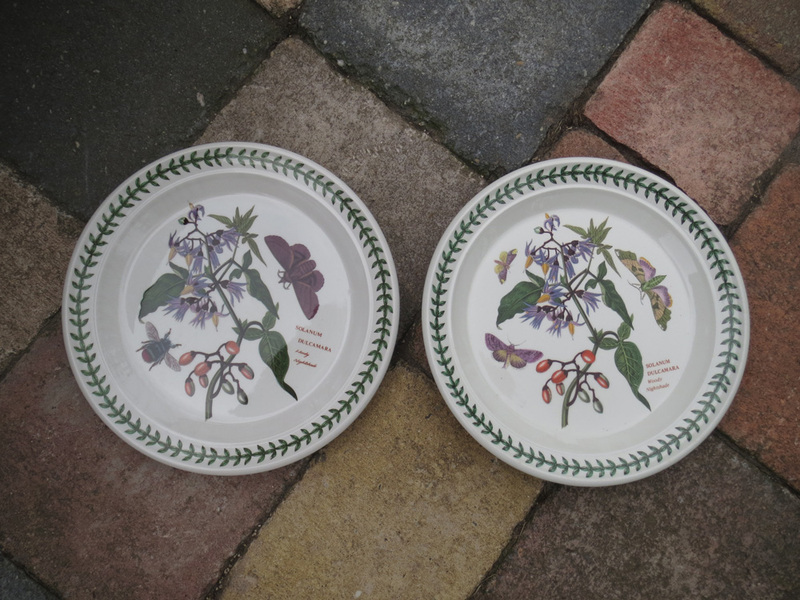 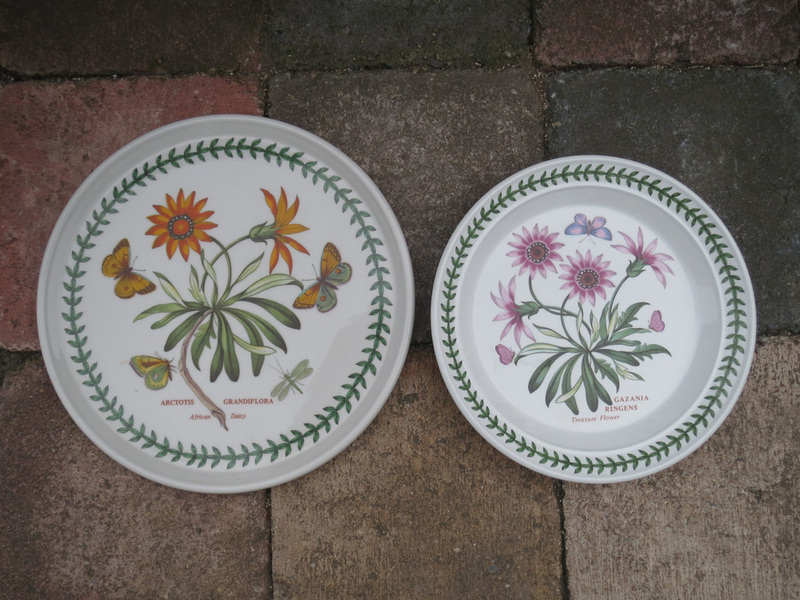 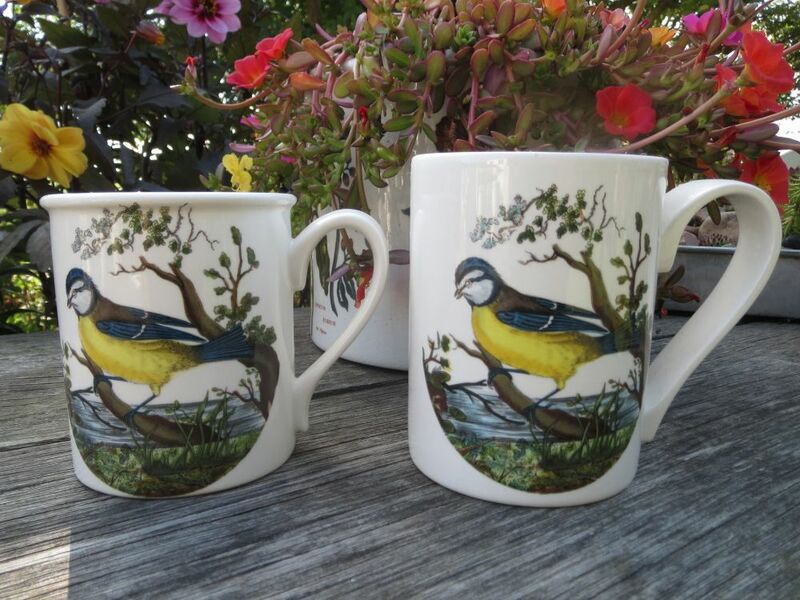 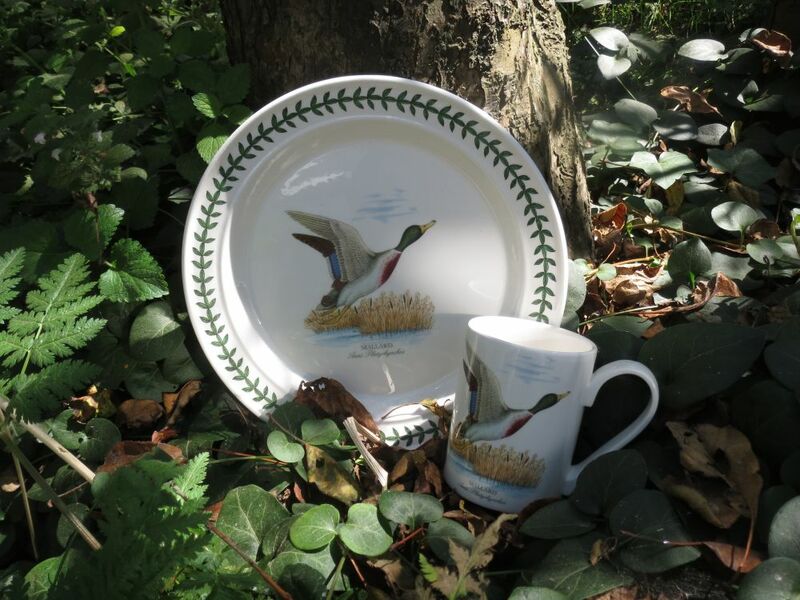 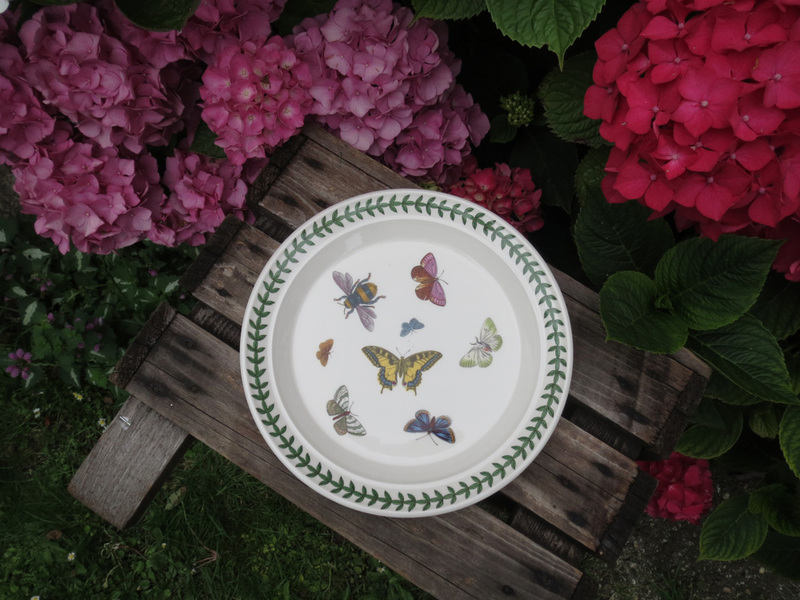 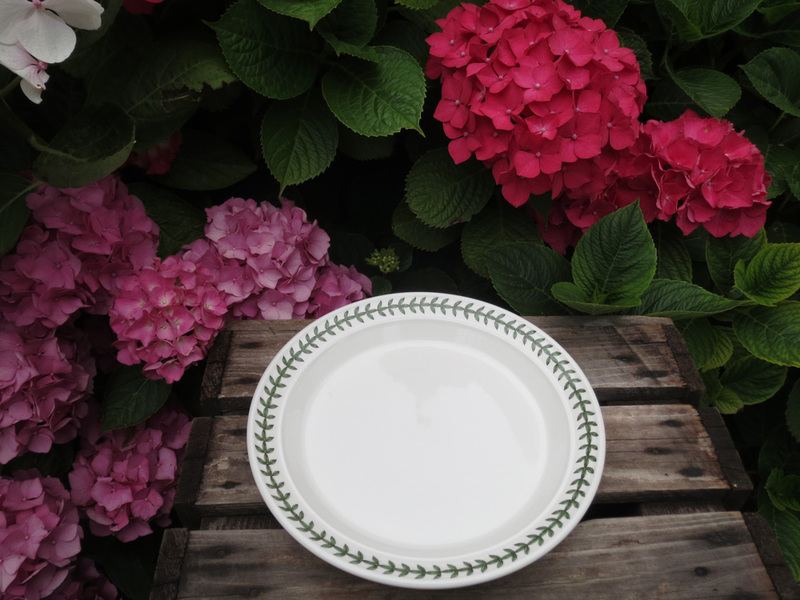 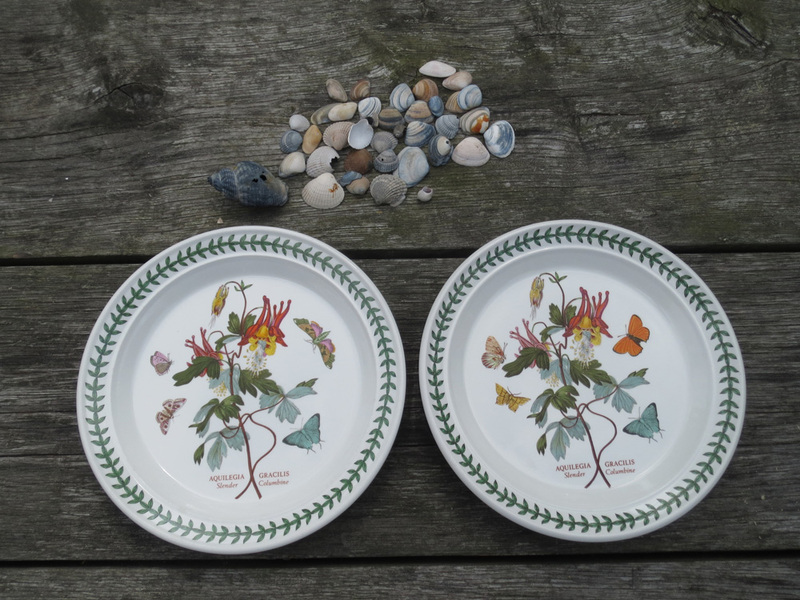 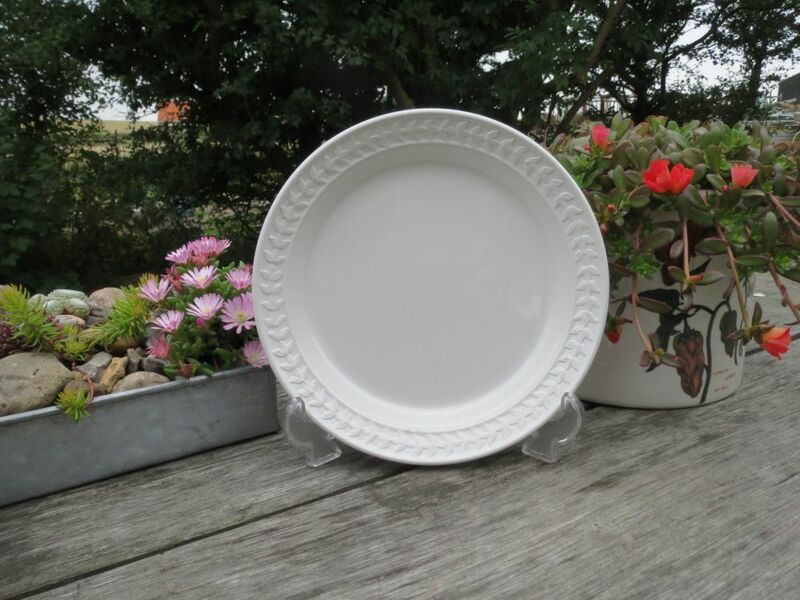 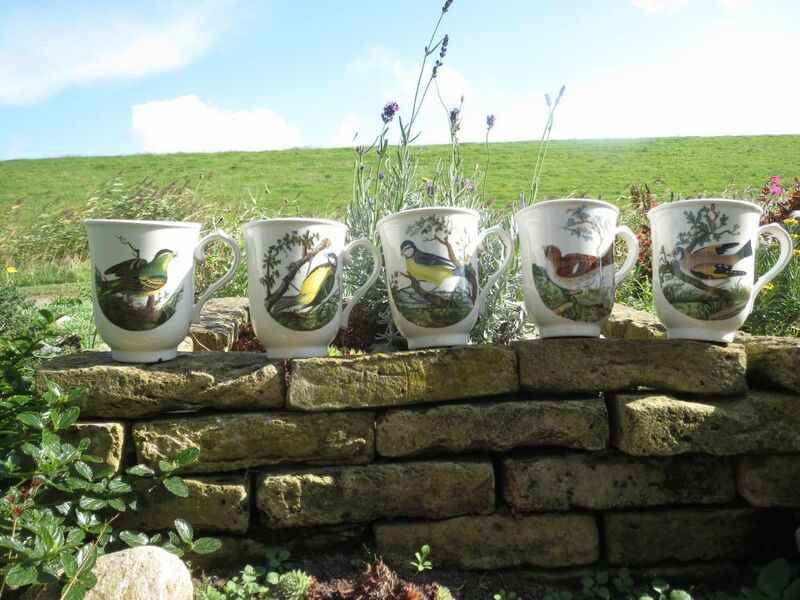 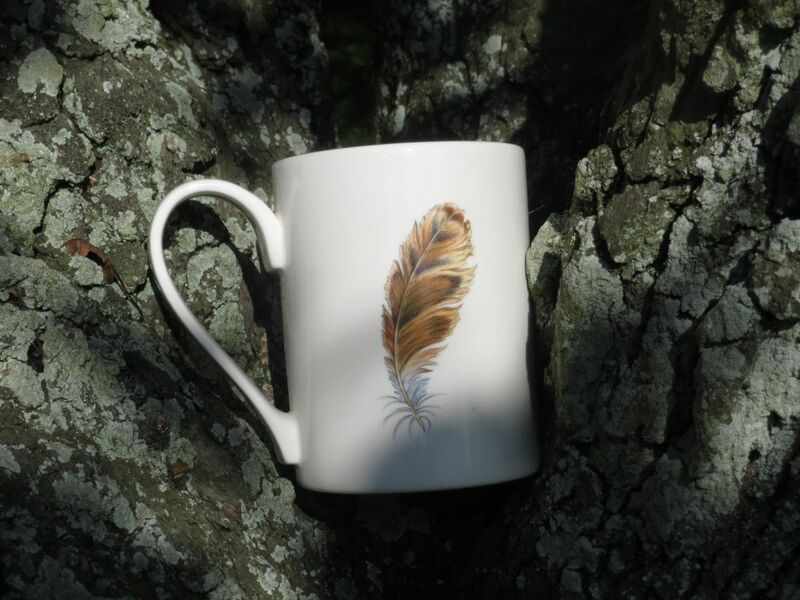 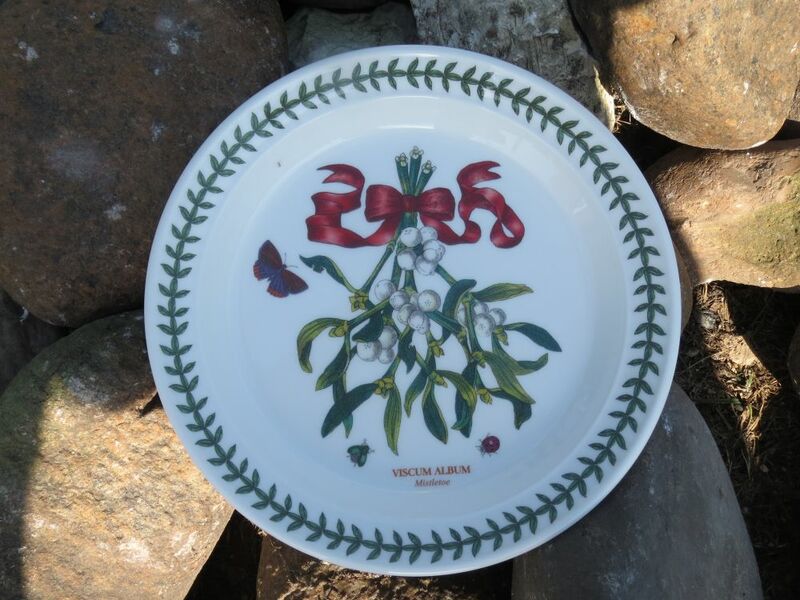 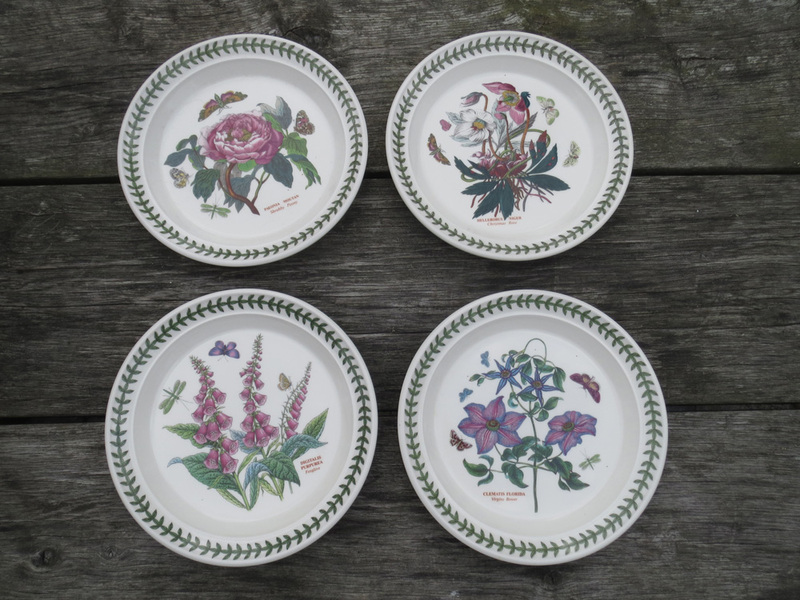 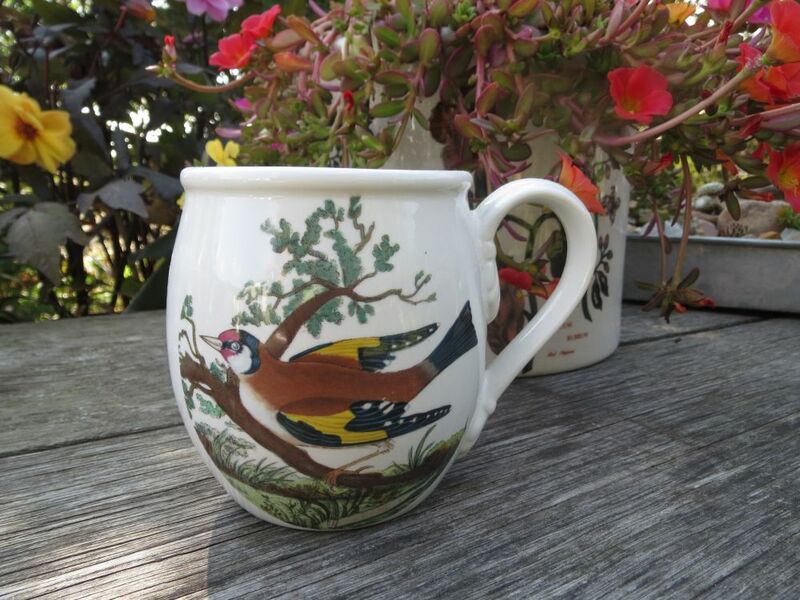 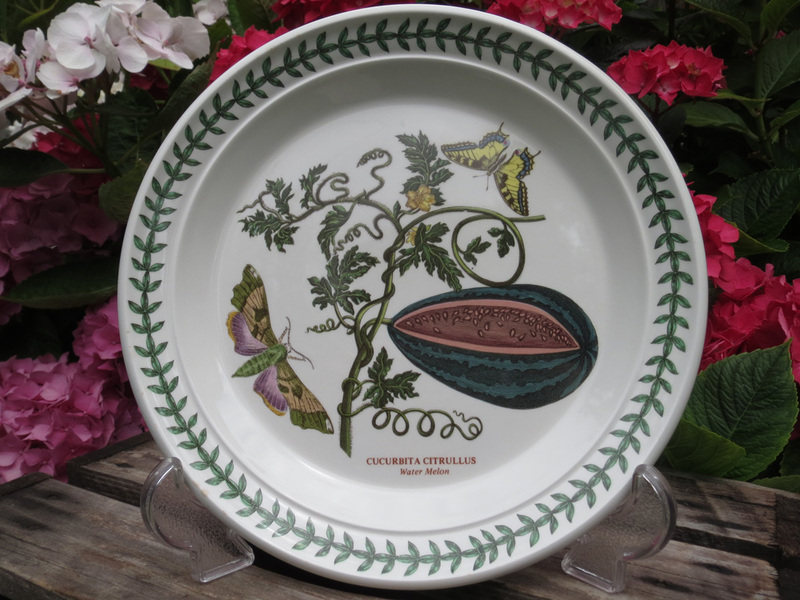 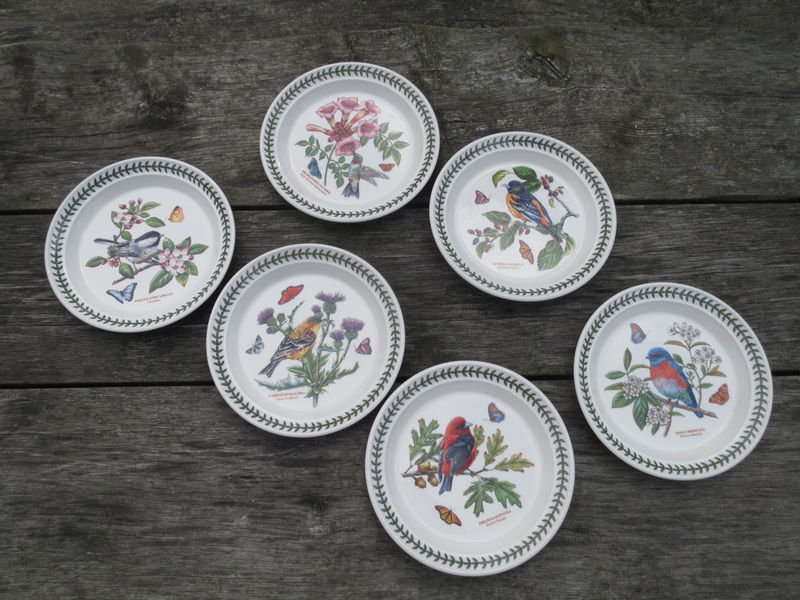 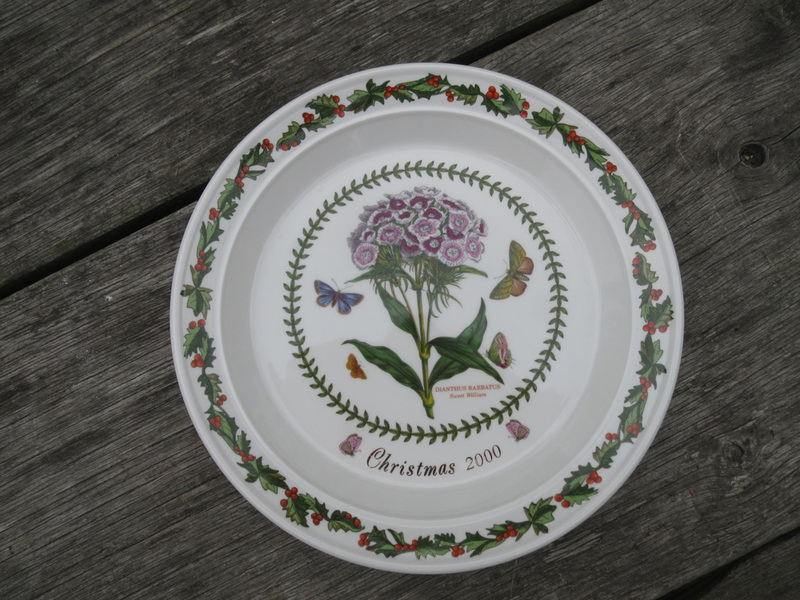 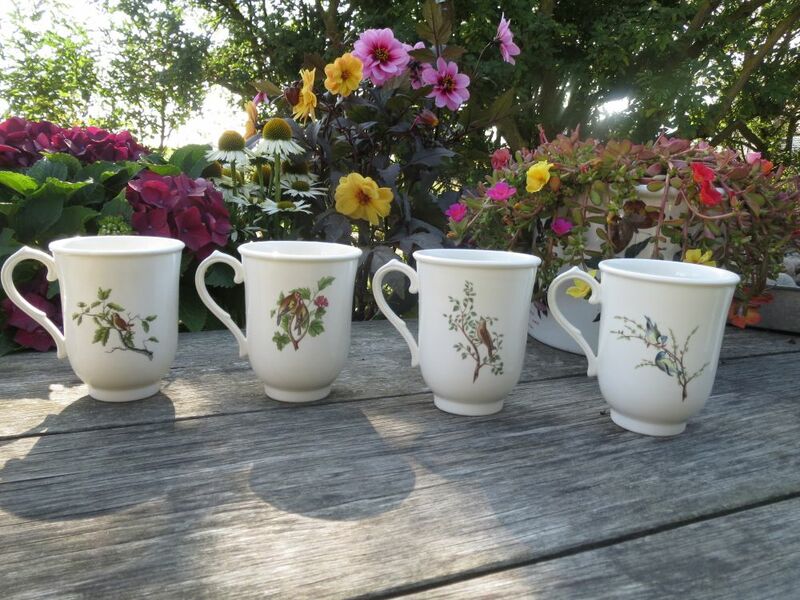 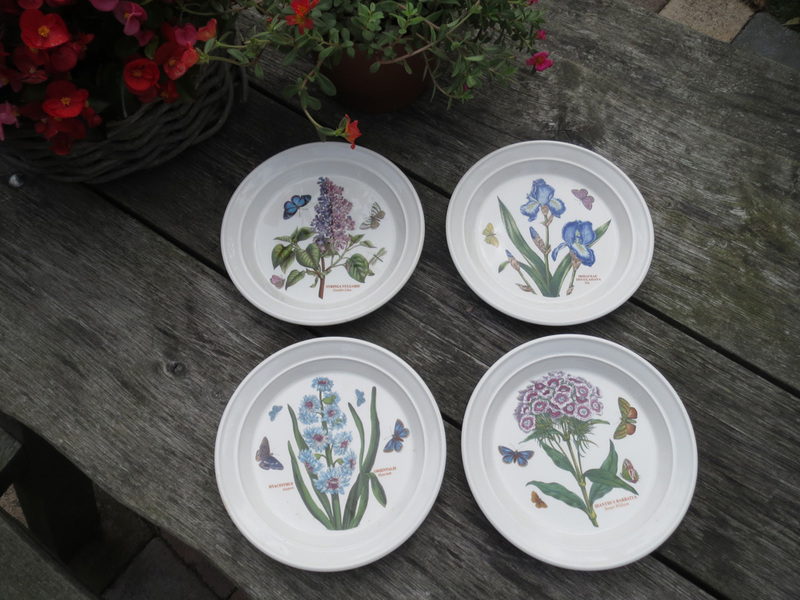 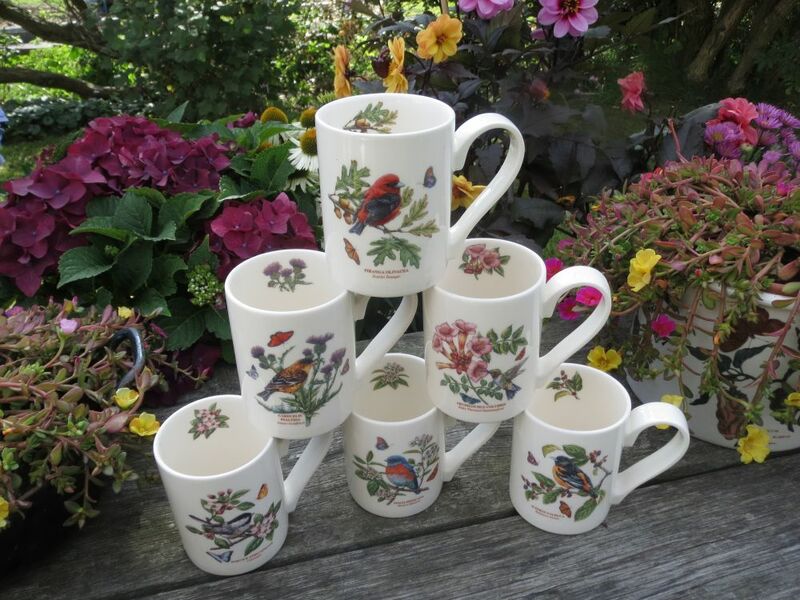 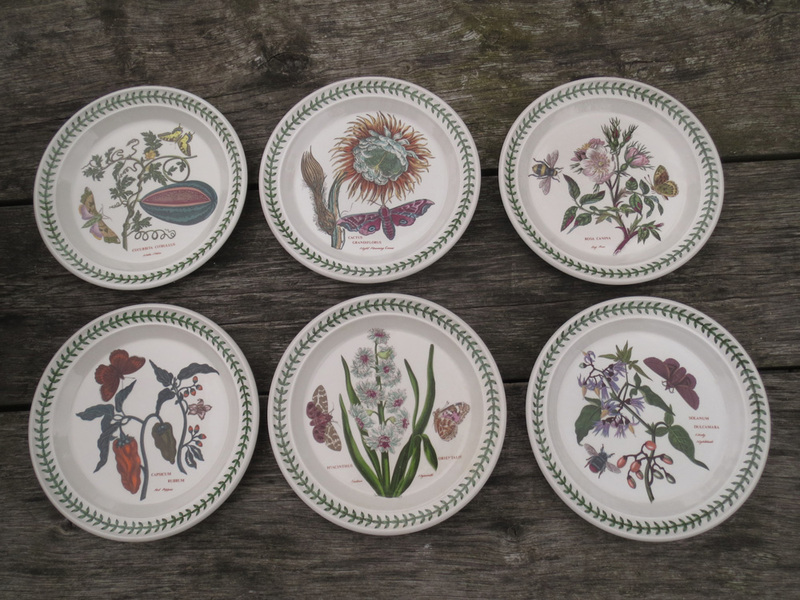 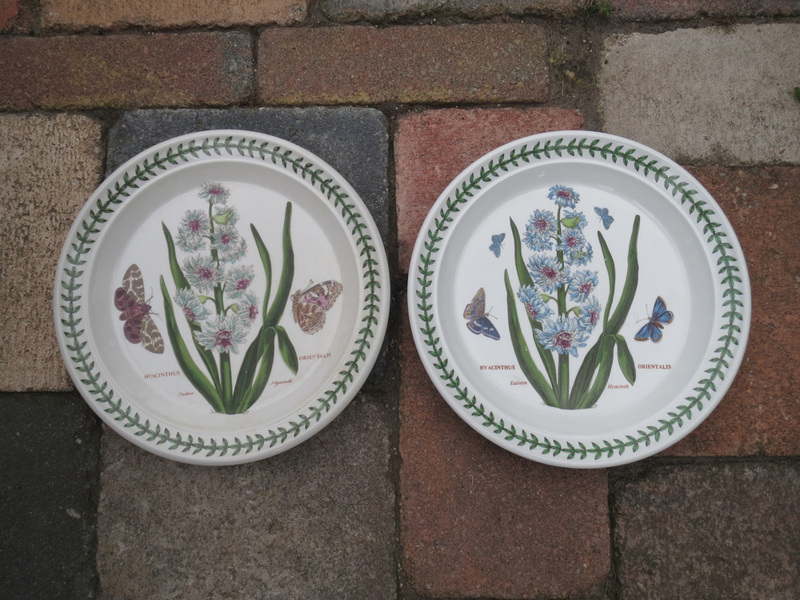 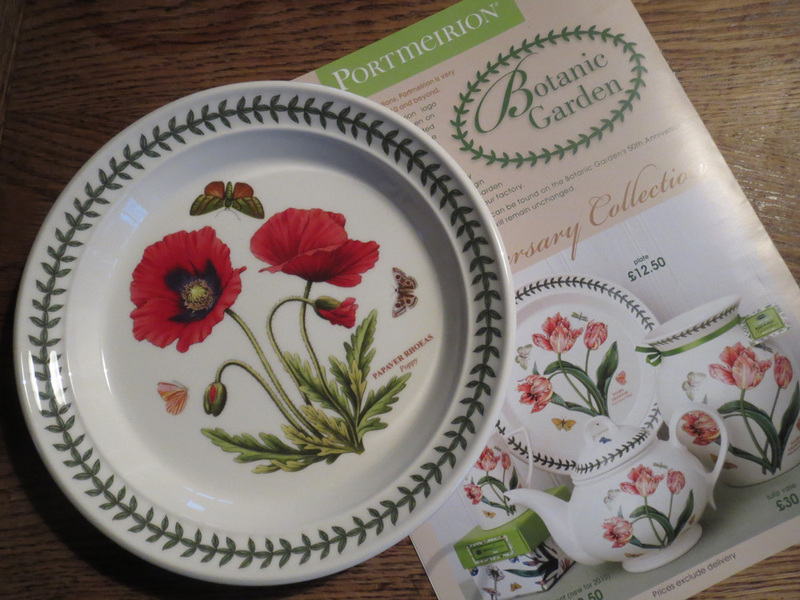 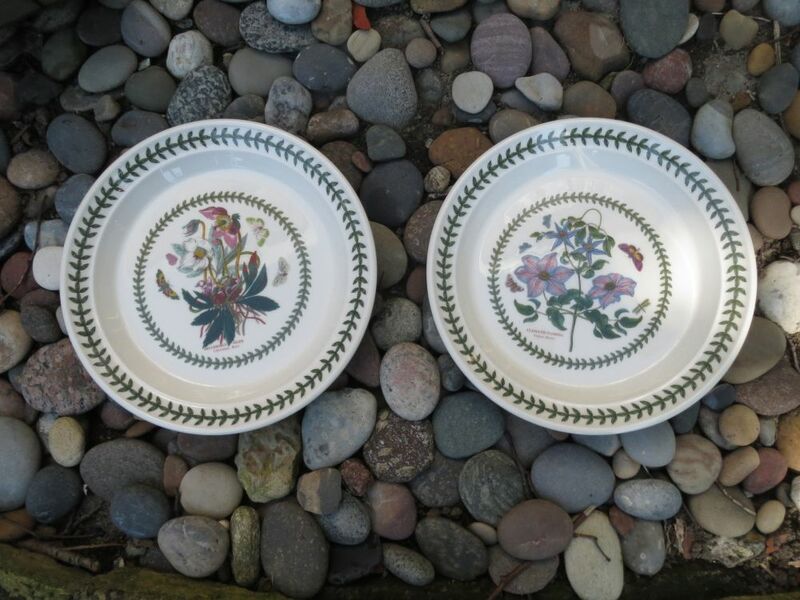 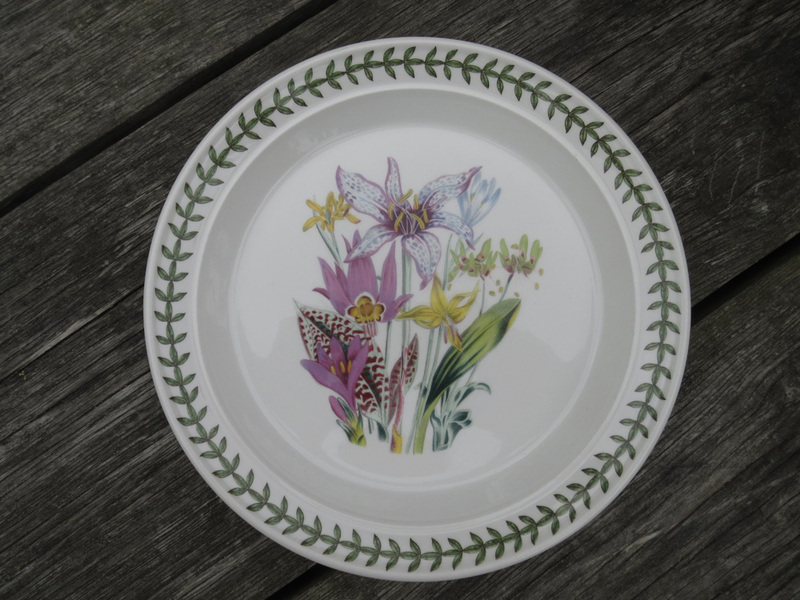 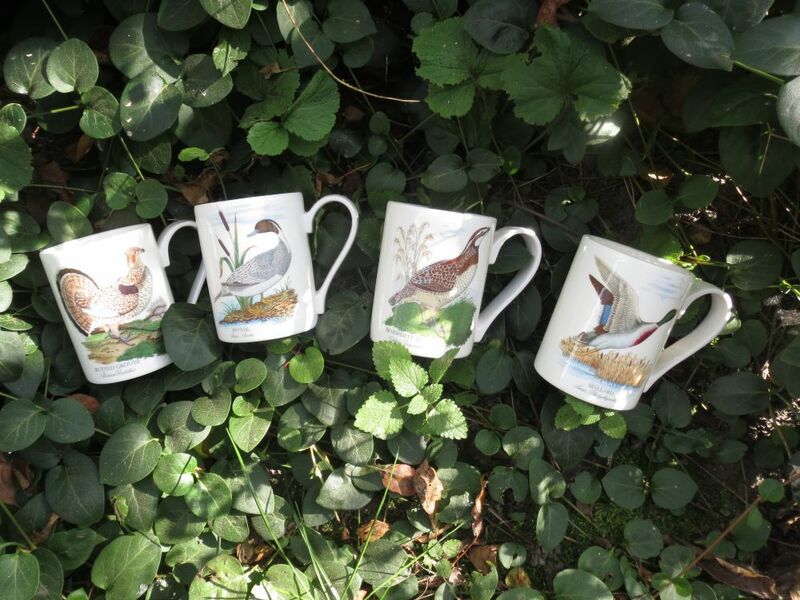 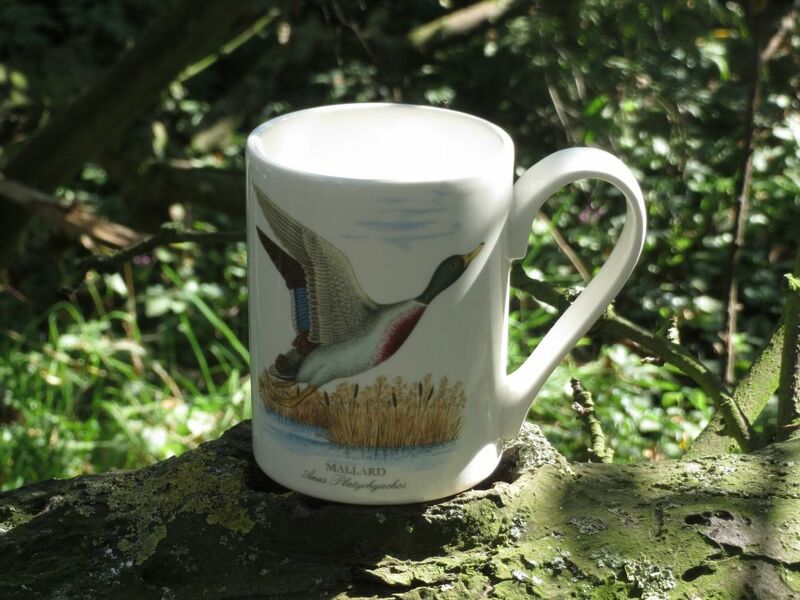 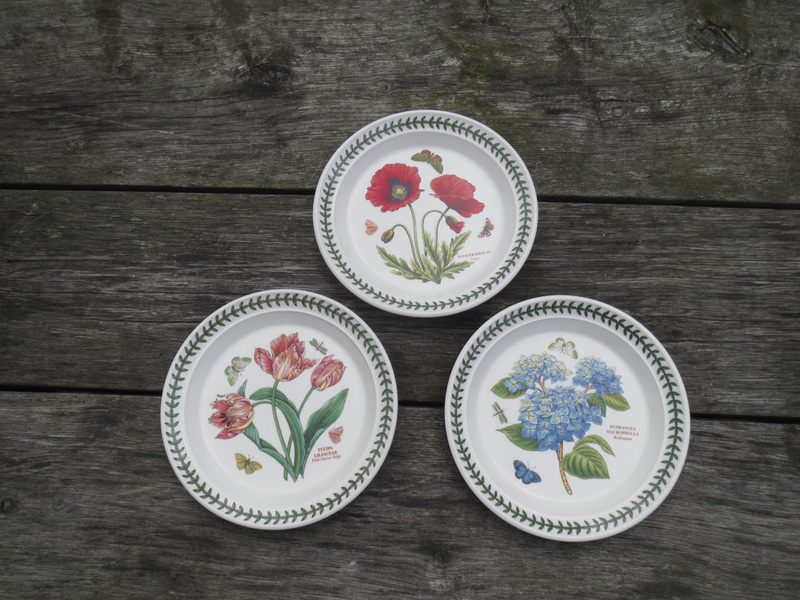 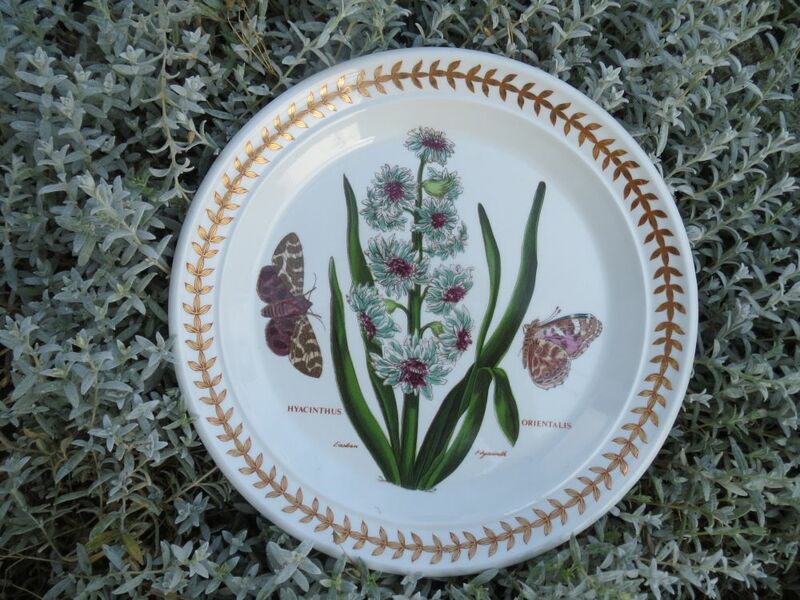 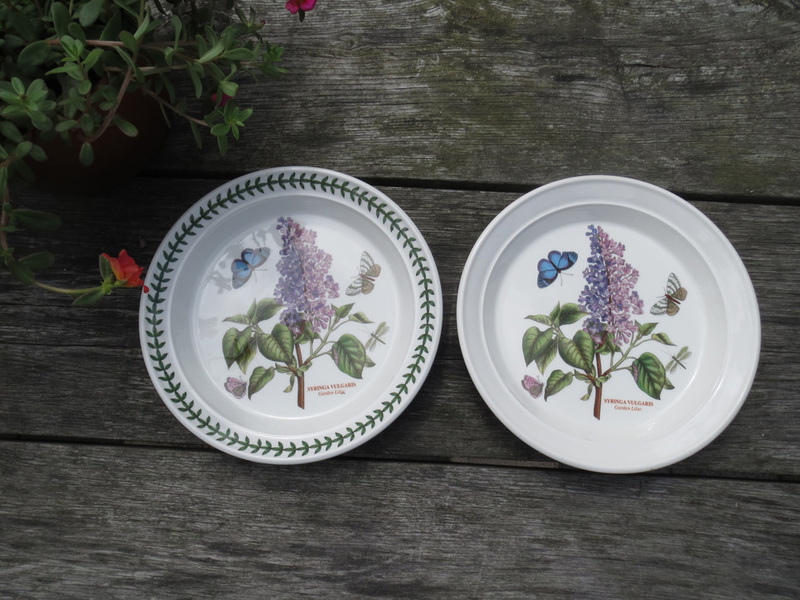 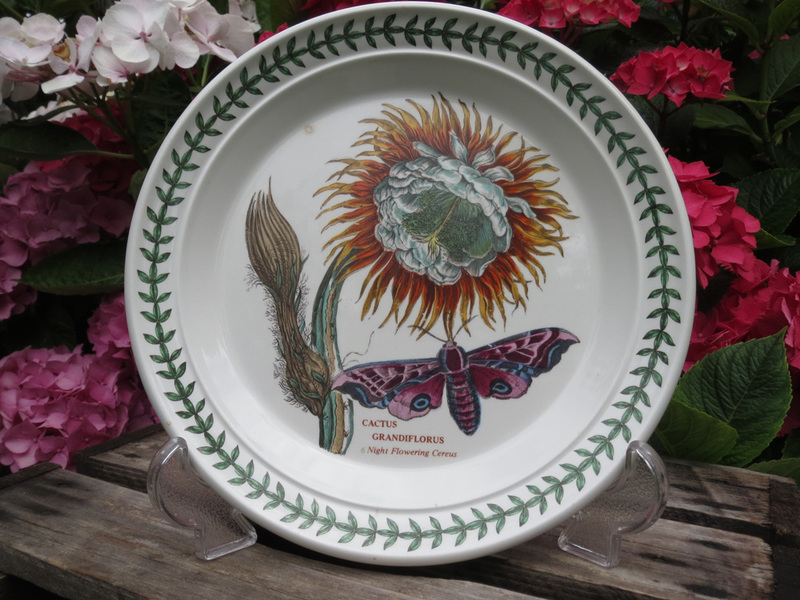 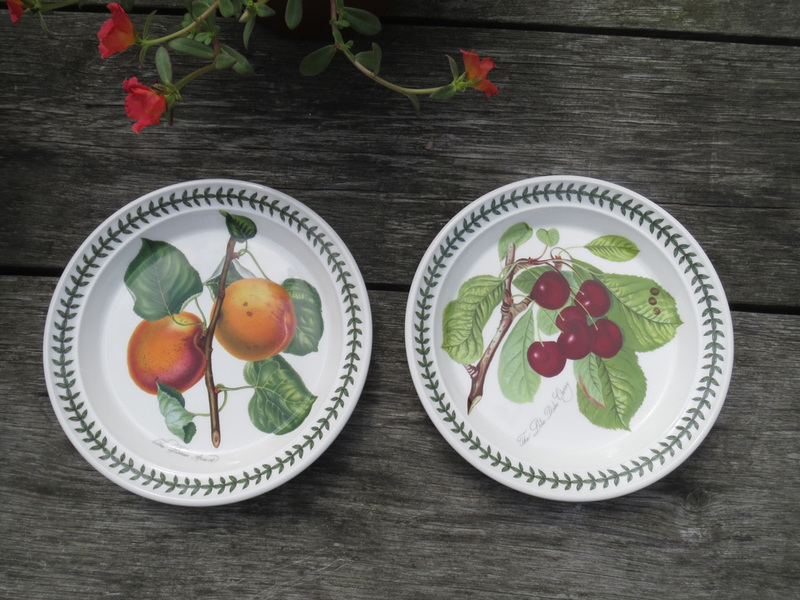 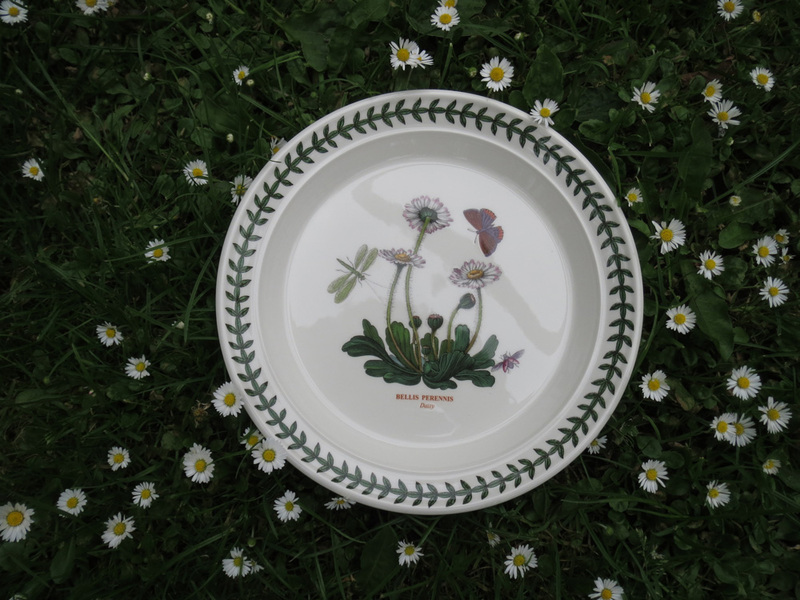 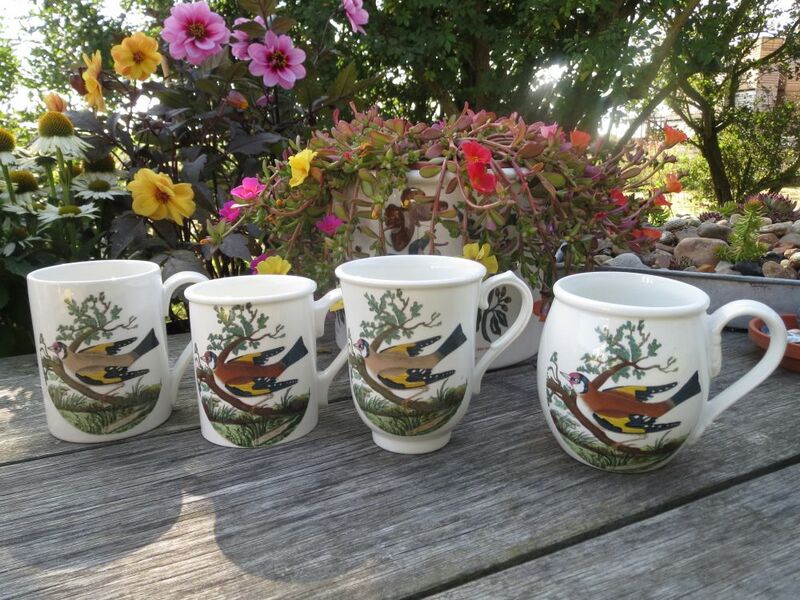 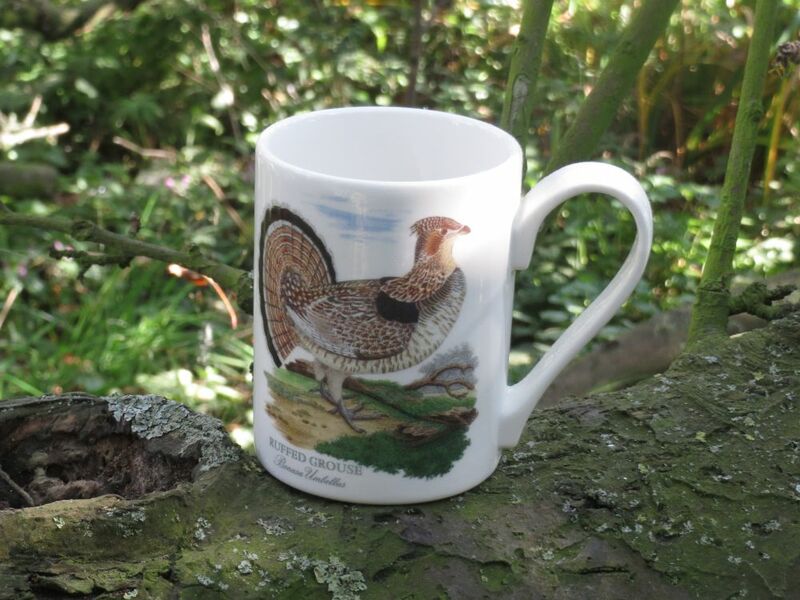 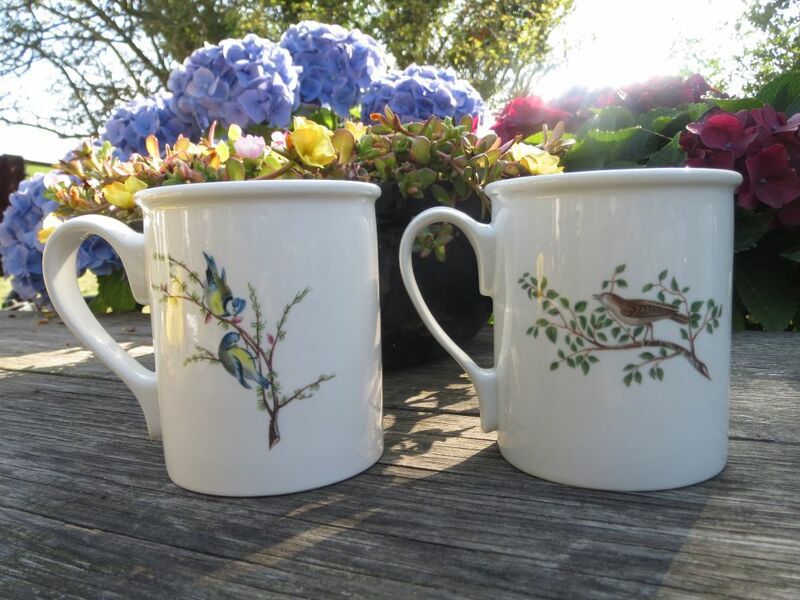 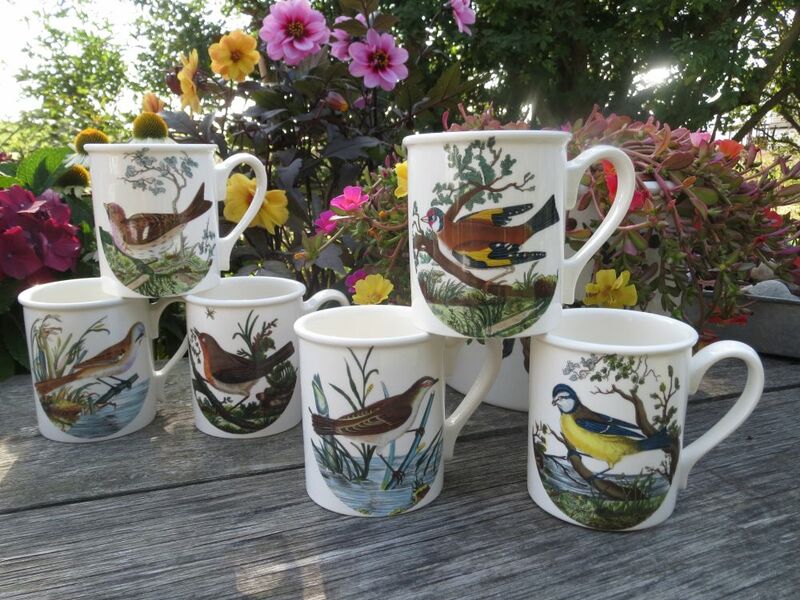 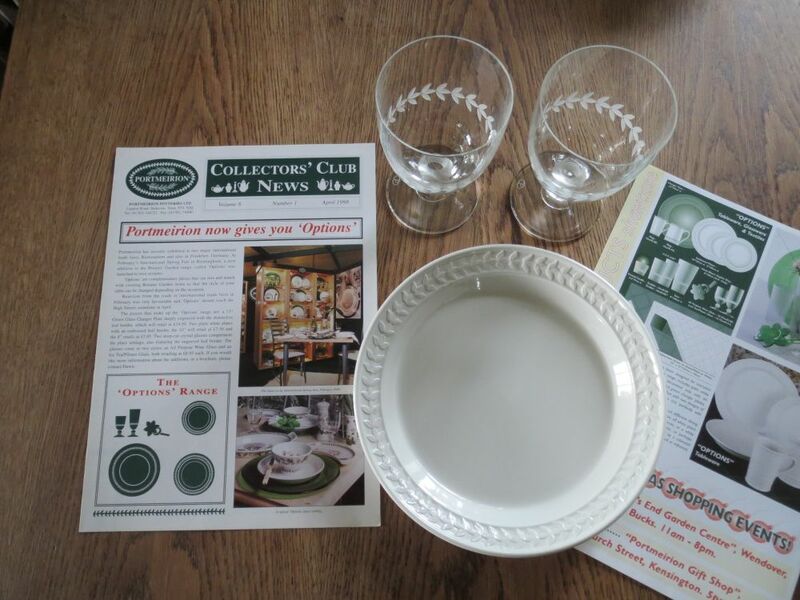 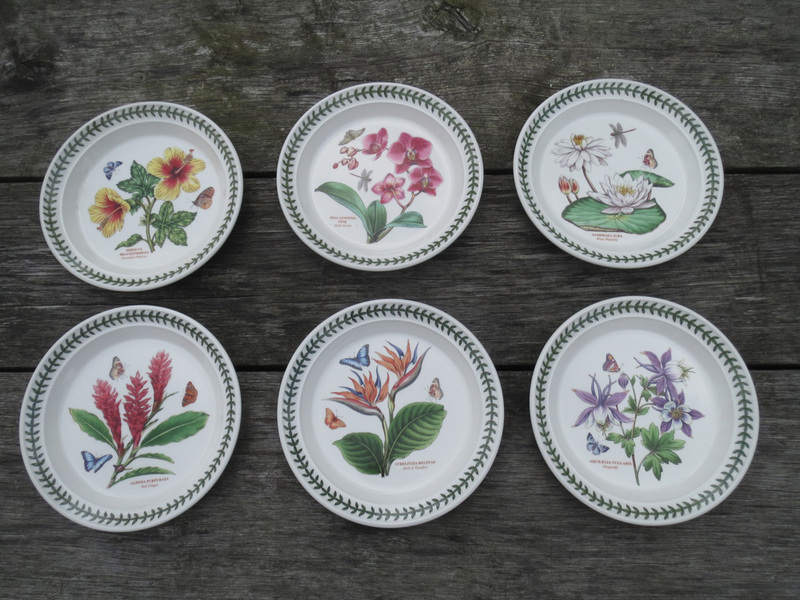 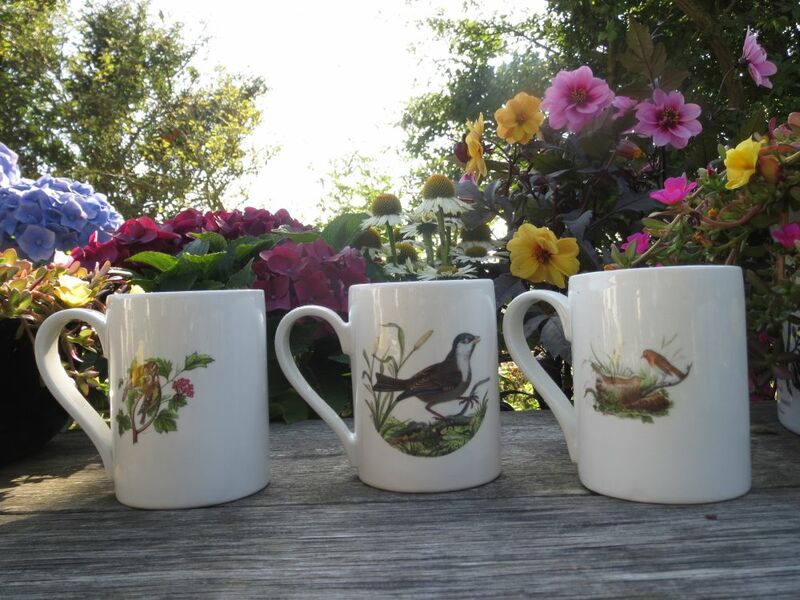 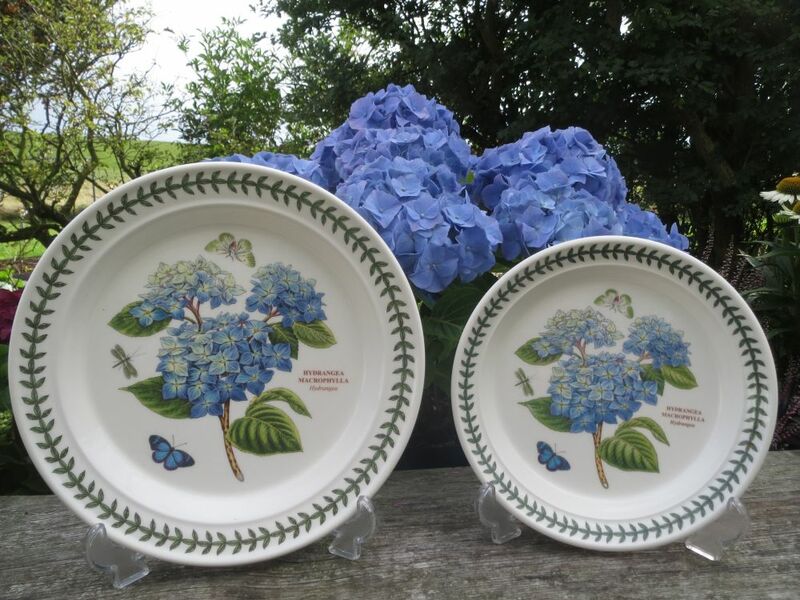 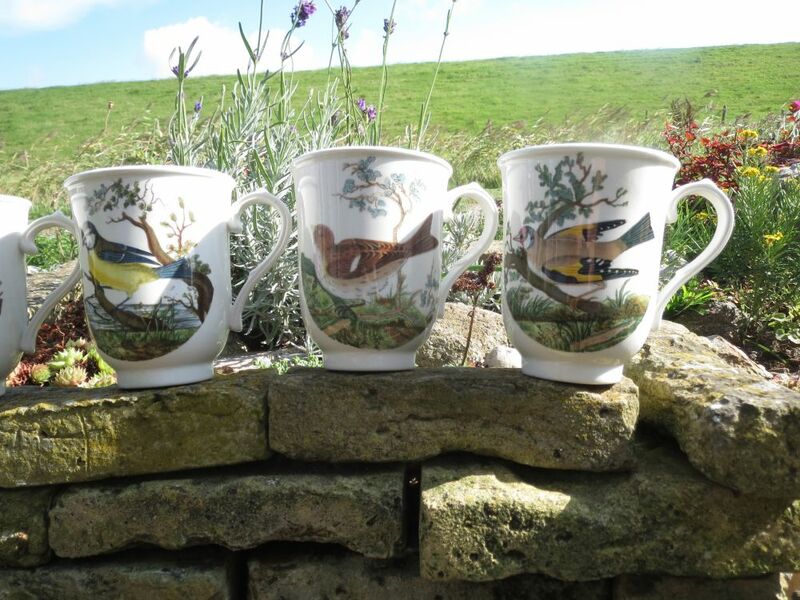 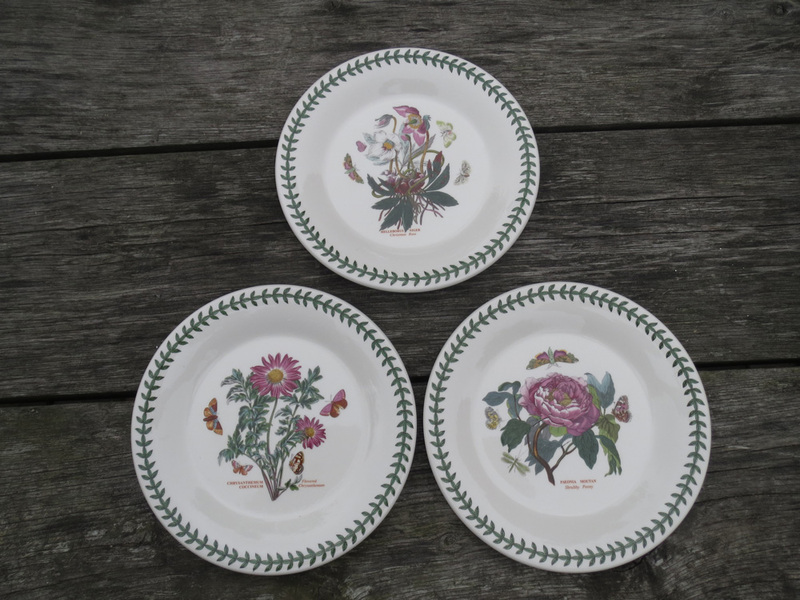 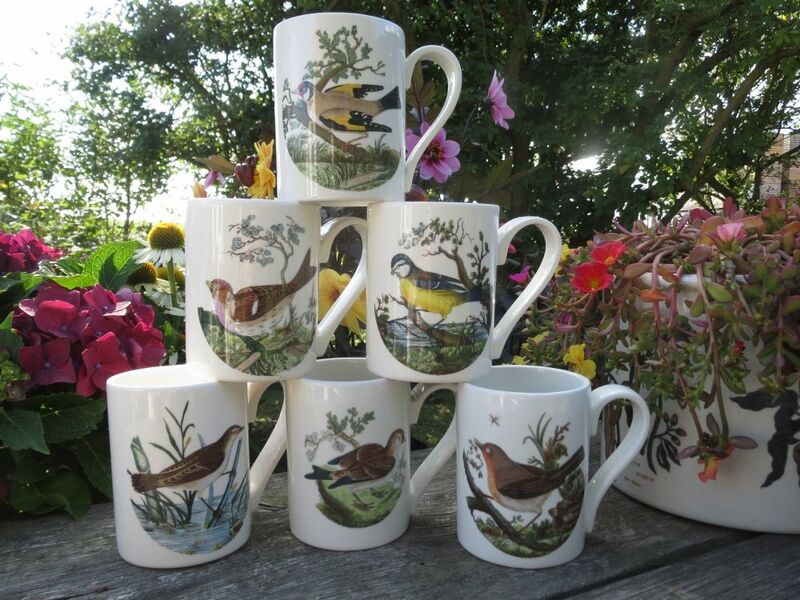 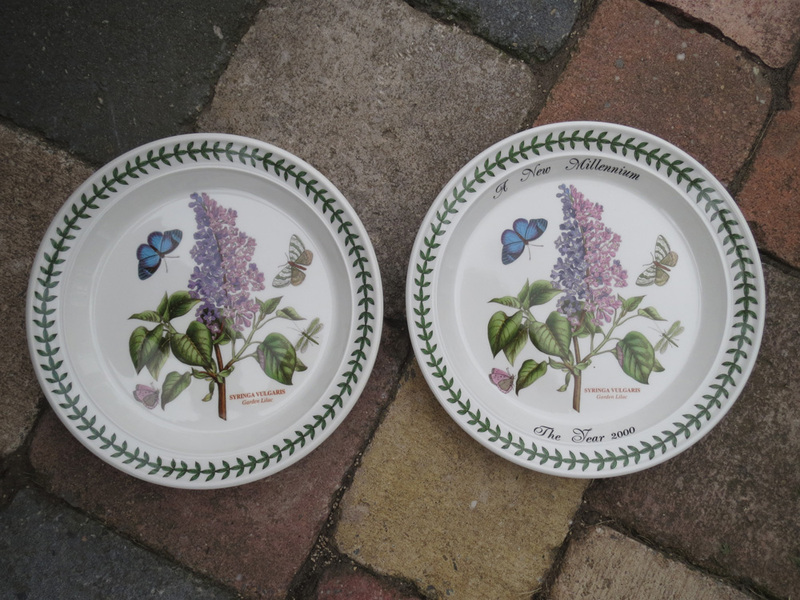 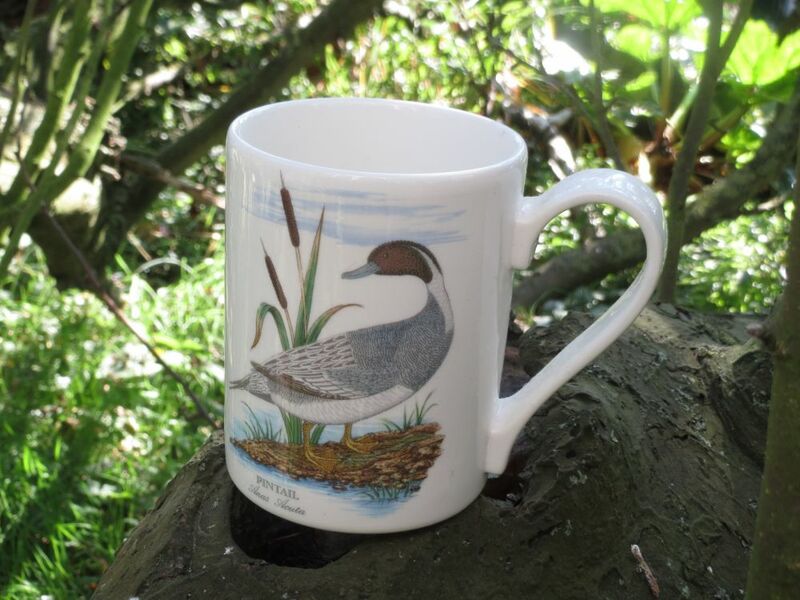 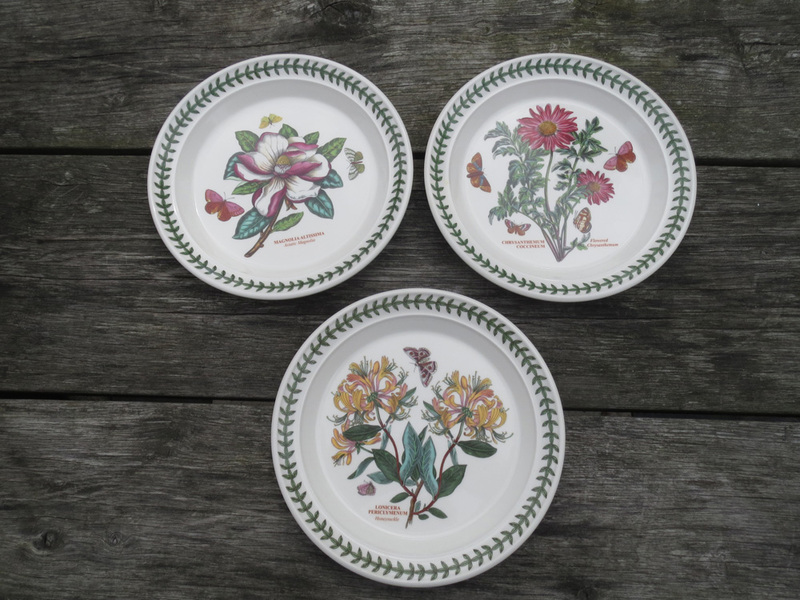 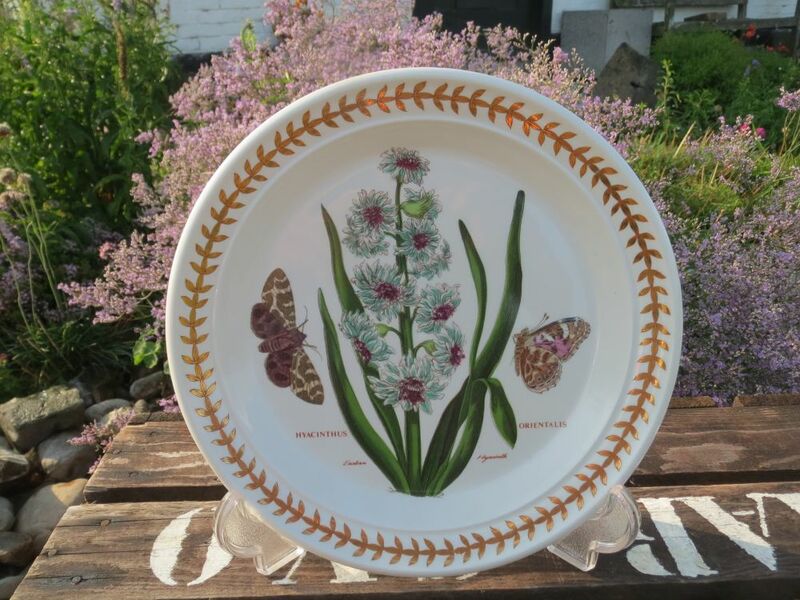 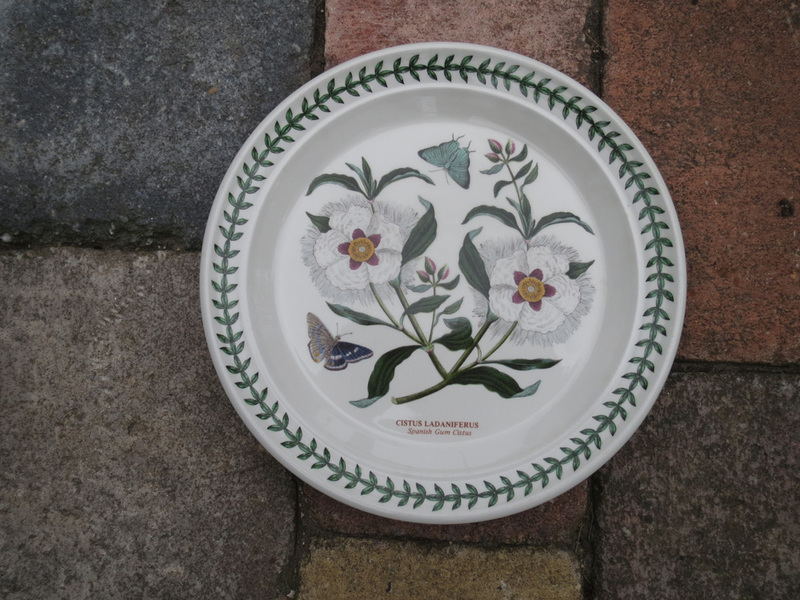 In 1998 Portmeirion introduced Options, a new addition to the Botanic Garden range, complementary pieces that can mix and match with existing Botanic Garden items.